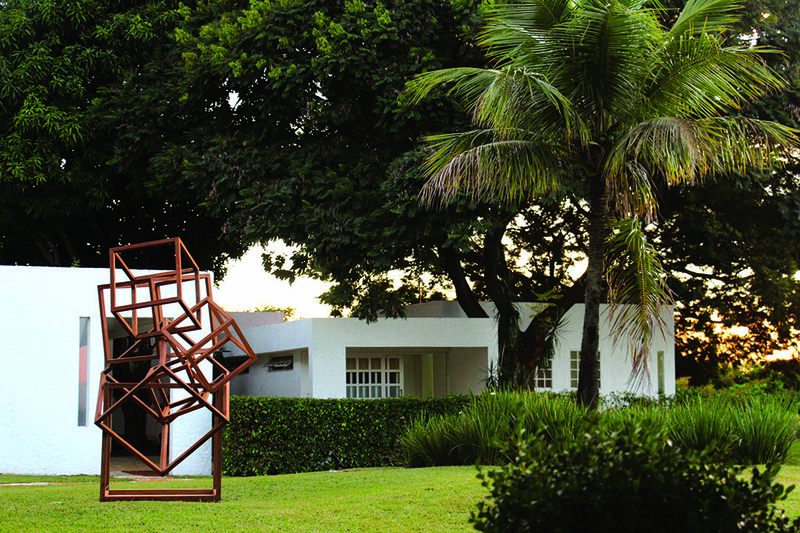 The gallery Gabinete de Arte k2o, created in 2013, from September on starts to be called as “Karla Osorio Gallery”. Keeping and reinforcing its ideals of creation, to insert contemporary artists in the market and institutional scene. It privileges the most innovative art production, with a program of temporary exhibitions that supports many medias and techniques. The gallery participates of art fairs in many countries, being the only one in Brasília in some of the best fairs in the world, such as, Basel, Miami, New York, Chicago and others. It supports innovative research and projects, a course program, lectures, partnerships with other spaces and institutions and interventions in the public space. It develops projects with visiting curators and offers artistic residencies with an atelier in a privileged space. It also acts in the secondary market. Besides its headquarters and gallery in Brasília it also has a office in São Paulo.